Organize all of your academic goal setting, achievement and records for the school year in one convenient book. 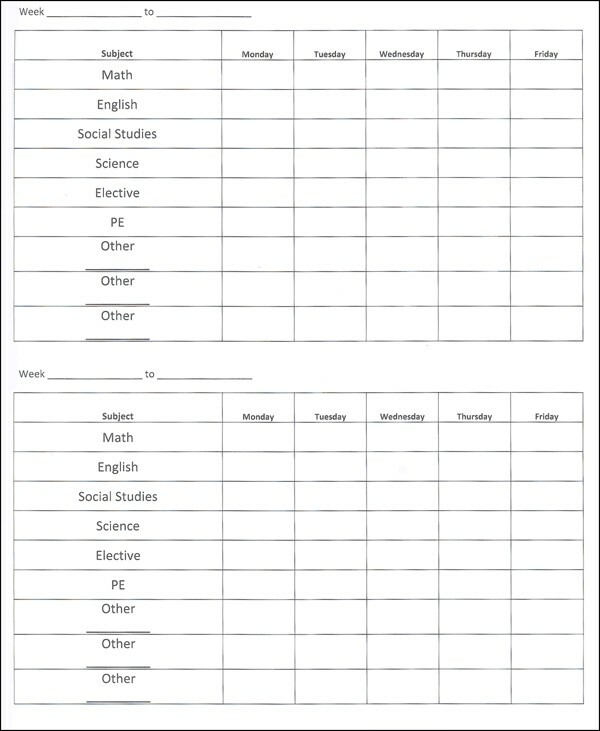 Created for use with the Starline Press curricula, this booklet contains templates for grade keeping in nine academic areas - Math, English, Social Studies, Science, Elective, PE and 3 “other” blank categories. Grading periods are divided into quarters, and each quarter contains 10 weeks. High School Credit Maps are also included to aid parents planning for entry into state colleges along with minimum graduation requirements specific to obtain a California state high school diploma.